Save 25% on Everything in the Z-store, and Bonus Questionite! It's that time of year, Champions! Time to save on everything in the Zen store! 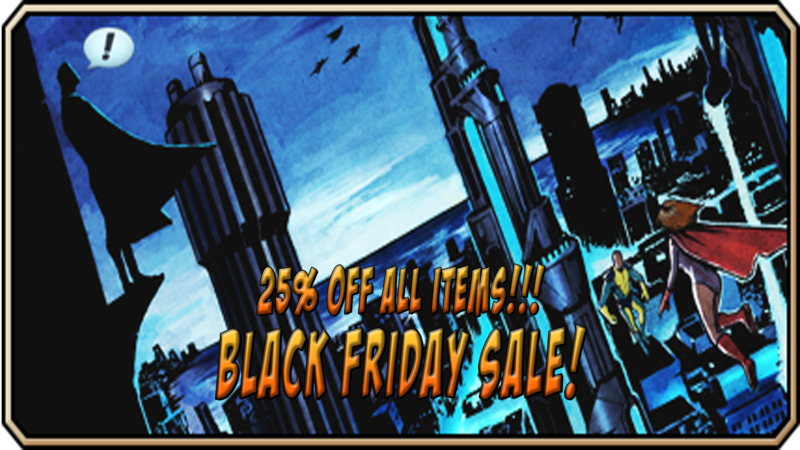 From November 21st at 8am PT, til November 27th at 8am PT, everything in the Zen store is 25% off! You can purchase archetypes, powers, and more and save! 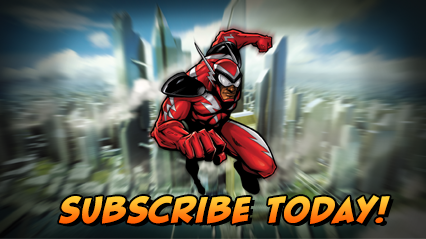 Go forth, and get the items you need to defend Millenium City! But that's not all. Running low on Questionite? Need to add some legacy auras to your collection? Get bonus Questionite all this week!